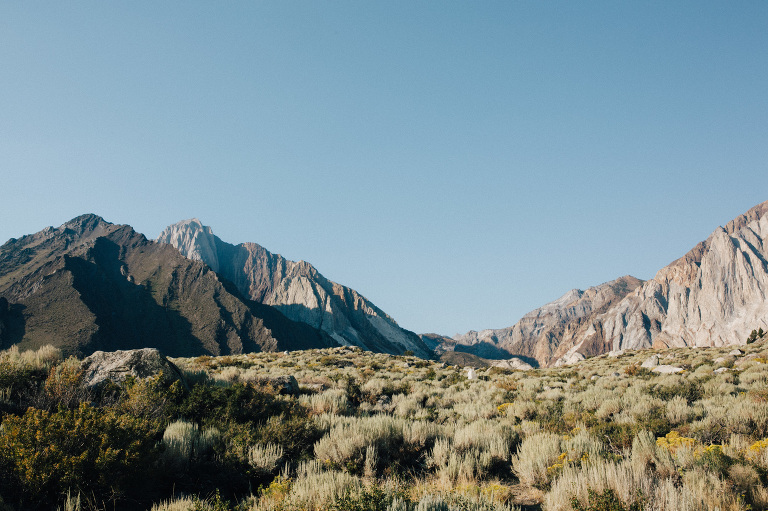 One summer long before she met the love of her life, Cate spent a few weeks backpacking alone in Mammoth Lakes. She had a powerful and memorable experience at Convict Lake and it quickly became a special place to her. 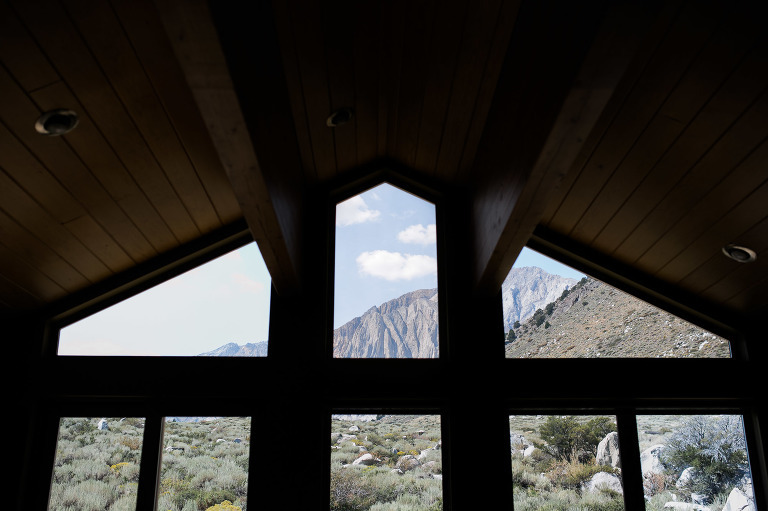 Cate grew up going to Mammoth Lakes to visit her grandmother’s cabin, so those mountains were already an important part of her memories. She knew someday that she wanted to be married in that special place. Cate later met Chris and Mammoth Lakes became special to both of them. 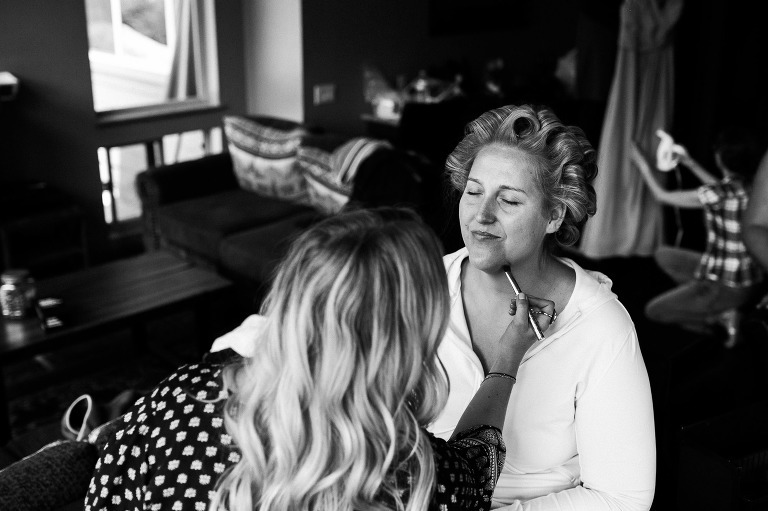 The intimate wedding was deeply charged with emotion. A small gathering of their closest friends and family celebrated the couple’s life-changing love together in the place that had become so meaningful to them. I loved being a “fly on the wall” all weekend and getting to know Cate and Chris even more through their friends and families’ stories. 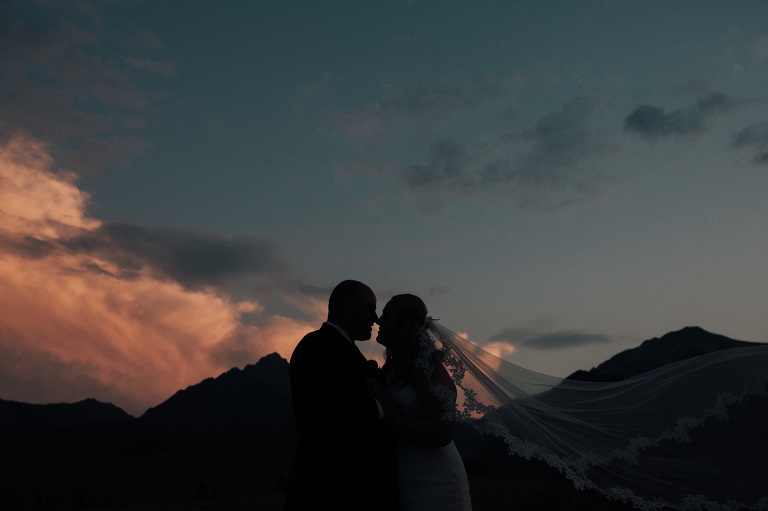 Mountain weddings are often ineffably special, but this one was particularly moving. Congratulations to Cate and Chris! Are you planning a wedding? I would love to tell your story, too.